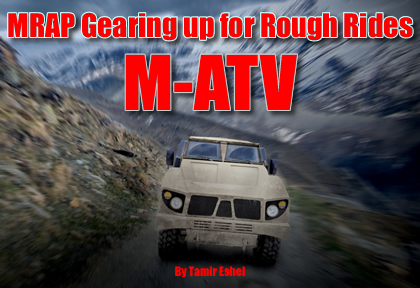 Navistar Defense is competing for the M-ATV program with the International MXT vehicle platform, a lighter derivative of the company’s MaxxPro MRAP design. The MXT configuration utilizes a specially-designed, light-weight armor, which is incorporated into the survivability system. The platform utilizes the MaxxForce D 6.0 L V8 diesel engine, designed to maximize speed and payload capability. It uses a shorter wheel base and chassis, compared to the WorkStar platform utilized for the MaxxPro. 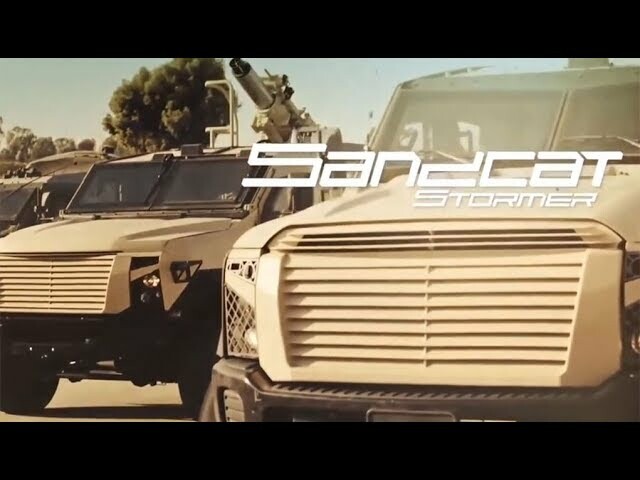 The smaller base allows for better mobility and helps reducing overall weight significantly below MaxxPro Dash, sofar being the lightest of Navistar’s MRAP designs. 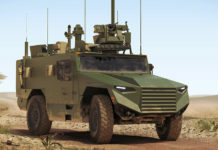 “This vehicle was designed to fill a gap that existed between smaller traditional armored 4×4’s and larger transport vehicles,” said Archie Massicotte, president, Navistar Defense. 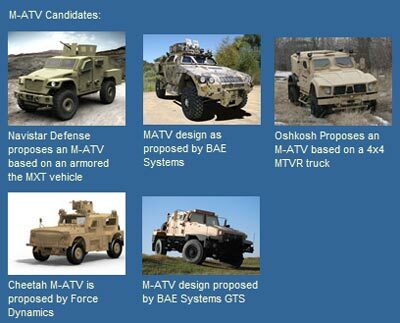 “By utilizing our existing commercial platform, we are able to rapidly advance our vehicle design and provide the military with a product that supports mission needs in Afghanistan.” Navistar is fielding a similar MXT-based vehicle with the United Kingdom for the same mission purpose in Afghanistan. 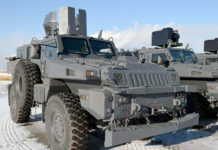 As part of the United Kingdom’s Tactical Support Vehicle (TSV) program, Navistar’s vehicle will be called the Husky. 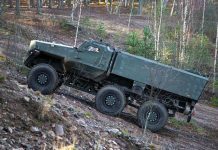 By mid March 09 Navistar Defense confirmed the MXT has passed the Army’s initial evaluation. 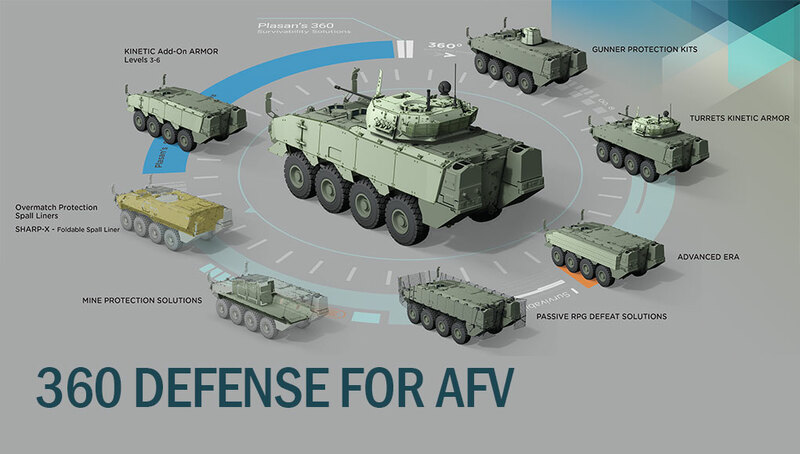 Other vehicles manufacturers that passed this threshold include Oshkosh, Force Dynamics and BAE Systems. By the end of April 09 Navistar was awarded a follow-on order for three ‘production representative vehicles’, toward the final selection expected in May this year.